Fun Fact: The red Ferrari used in the film was actually owned by Sachin Tendulkar. He had then sold off his car to a Surat based entrepreneur. Why it Made News: This film made it to the news because of the reviews that it received. 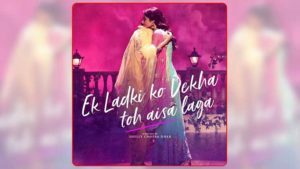 Being a small film and with minimal buzz around it, the positive word of mouth around the film kept this film in the news. 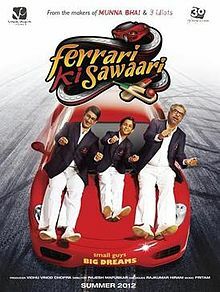 ‘Ferrari Ki Sawaari’ is a film about a father Rusy (Sharman Joshi) and his son Kayo (Ritvik). Kayo, an aspiring cricket holds dream to visit Lord’s Cricket Ground in London and play cricket with legend Sachin Tendulkar. But Rusy does not have financial capacity to fulfil his son’s dream. 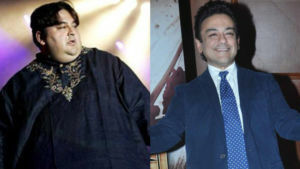 Rusy then steals the red Ferrari of Sachin Tendulkar just for one day as he has striked a deal with a marriage planner. A local politician’s son is about to get married and he wants Ferrari for his wedding. 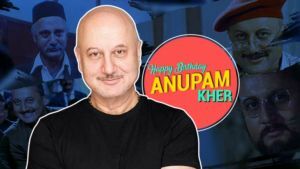 Meanwhile, an old rivalry of Rusy’s father Deboo (Boman Irani) resurfaces bringing a new twist to the story.